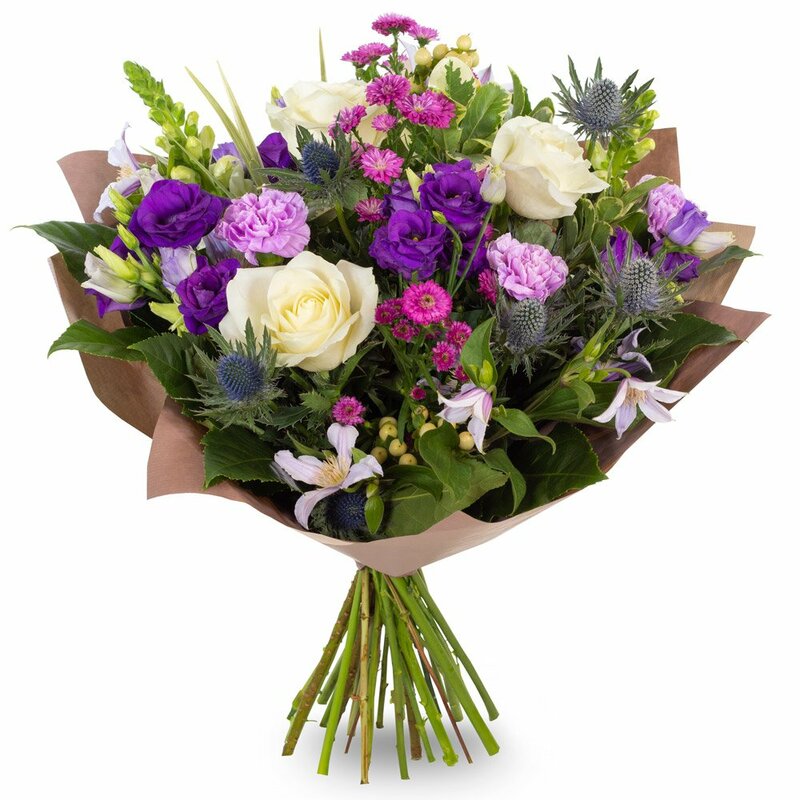 This classical stylish collection of flowers make this hand tied the perfect gift. Professionally arranged and delivered by a local florist. Available for same day delivery when ordered before 2pm.